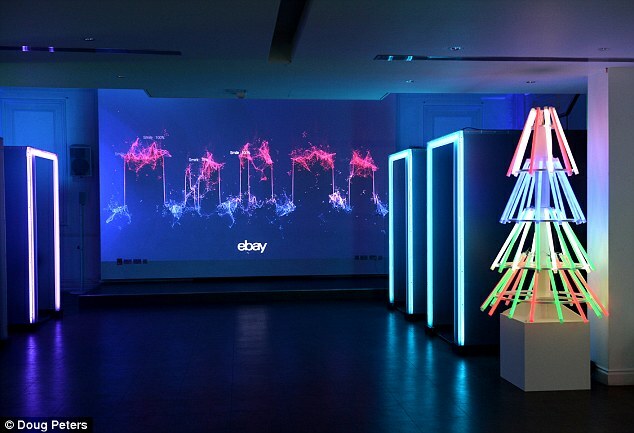 CNBC recently released an article covering e-Bay’s new pop up shop which launched last week. This will be e-Bay’s first ’emotion-powered’ pop up shop, it is a marketing strategy for the Christmas holidays. Read on below for a snippet of CNBC’s article. Ebay is using “emotional recognition technology” to help shoppers decide what gifts they most want for Christmas. 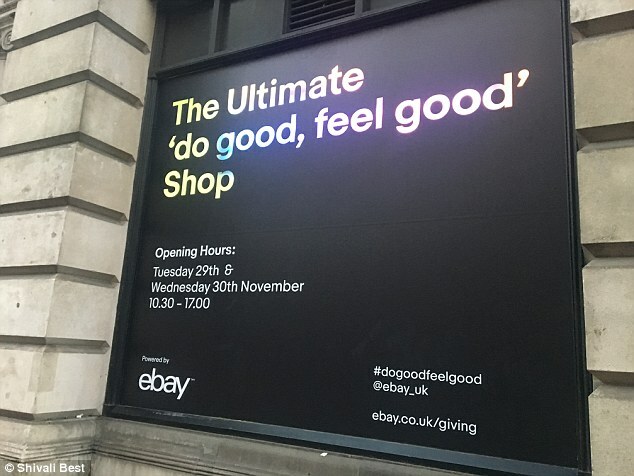 The online private auction site opened a pop-up store in London on Tuesday where shoppers can enter a booth containing a screen, headphones and a camera, and browse items to find out which ones they “emotionally connect with”. Sensors then analyze the person’s reaction to the products they see, with the aim of providing suggestions for what people really want to give – or receive – over the Holiday season. The technology goes further than simply recognizing the expression on someone’s face, eBay claims. “Muscular micro-shifts from visitors will be captured and correlated with complex emotional and cognitive states recognized by the innovative software engine,” it said in a release. While this may sound other-worldly, the online retailer says it wants gift-buying to be emotional, rather than simply transactional. Its research shows that people become fed up with Christmas shopping after just 32 minutes. Shoppers visiting the pop-up can browse 12 items from a variety of retailers and receive a report telling them which ones stir their feelings the most. Ebay is also donating money from some items sold on its website to a variety of charities. For more information and the original article, click here. Which is the easiest way to take your digital marketing strategy to the next level?